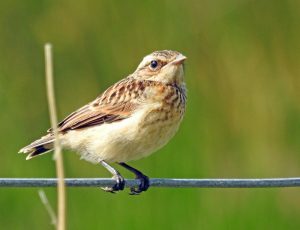 MID-ARGYLL: a short walk around Dunadd Hill Fort this morning was productive with no less than 8 Whinchats (4 ads+ 4 juvs), 2 Stonechats, 4 Lesser Redpolls, a juv Twite, 2 Whitethroats, 2 Spotted Flycatchers, 2 Mistle Thrush and several Willow Warblers. 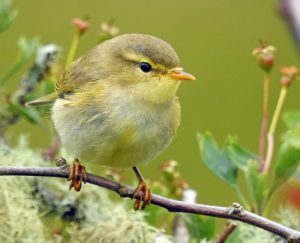 Nearby at Dalvore Wood were singing Blackcap and a Wood Warbler, also 2 Spotted Flycatchers, and more Whinchats at Drimvore, Dalvore, Crinan Ferry Road and Islandadd Road, with at least 12 pairs in the area recently (Jim Dickson). A Monarch butterfly was found by Janet Jardine in their garden this morning….an exceptionally odd record in summer, presumably released? (Janet & David Jardine). TIREE: 5 Golden Plover fresh in at Sandaig, an early return (John Bowler). 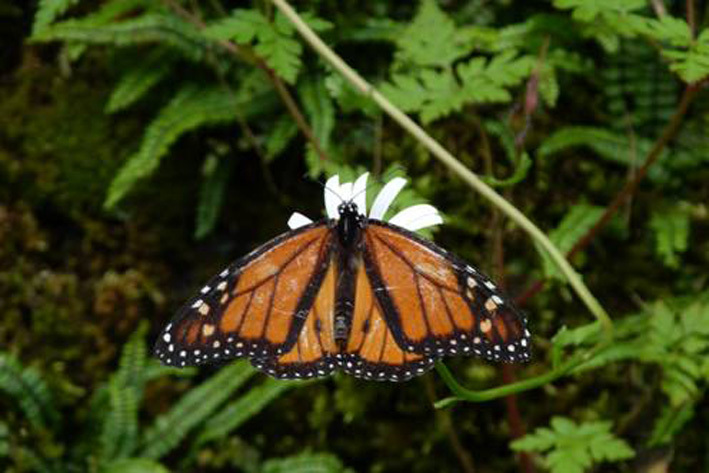 Monarch – Kilmartin, Argyll 25 Jun (Janet Jardine). 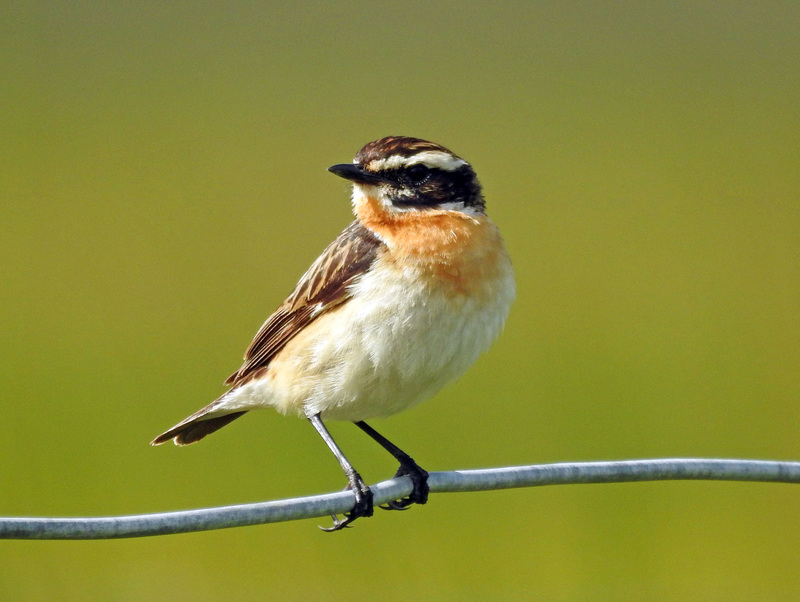 Whinchat – Dunadd, Mid-Argyll 25 Jun (Jim Dickson). Willow Warbler – Dunadd, Mid-Argyll 25 Jun (Jim Dickson). 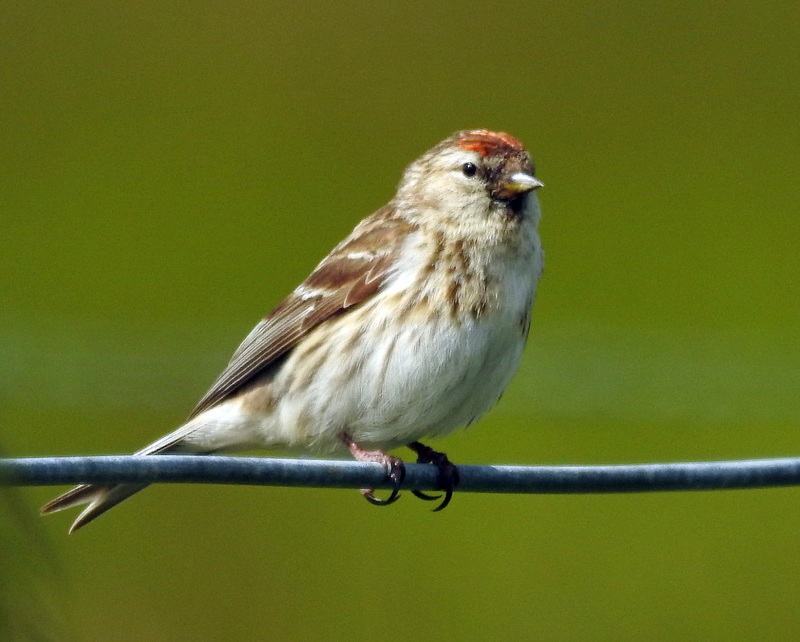 Lesser Redpoll – Dunadd, Mid-Argyll 25 Jun (Jim Dickson).